A nice place to saty in a nice city ... 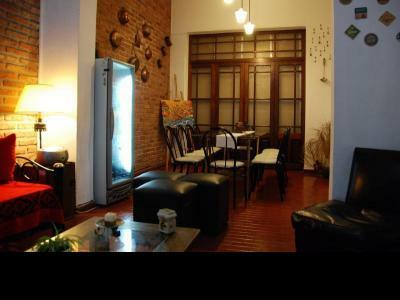 The Parana hostel is a good place to stay in Parana (city capital of the province of Entrerios), a city realy pleasent with nice people. 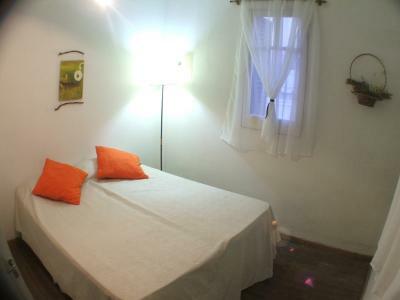 Close to downtown, Parana Hostel is the ideal place to stay, it has all the services to guaranteed to keep you confortable. 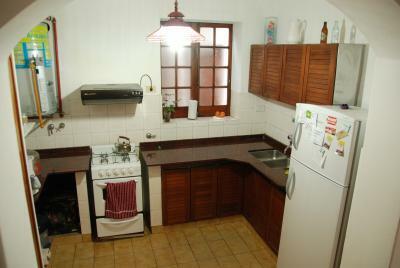 Visitors can relax in our garden while enjoy our delicious mates. 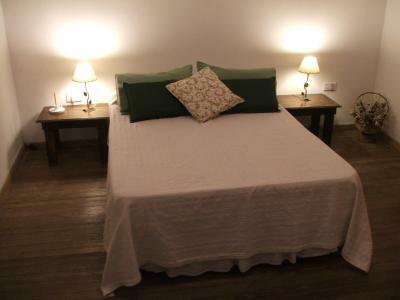 Located in the heart of the city, at only three blocks from the main walk, easy to find from the terminal, just a few blocks from Urquiza Park and Shoreline, and near almost every tourism spot in town. 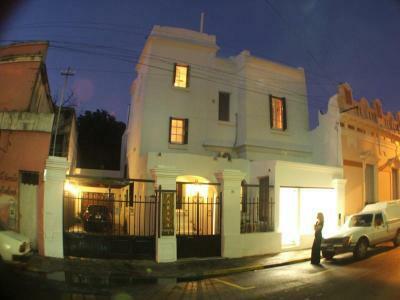 It's located at one block of the square, in the downtown of the city in Andres Pazos 159, at nine block from the Bus Station. 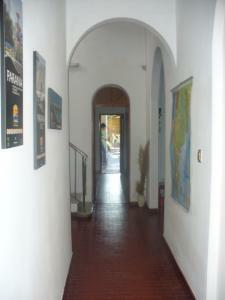 The means of available transport to come to Parana hostel are buses and taxis.